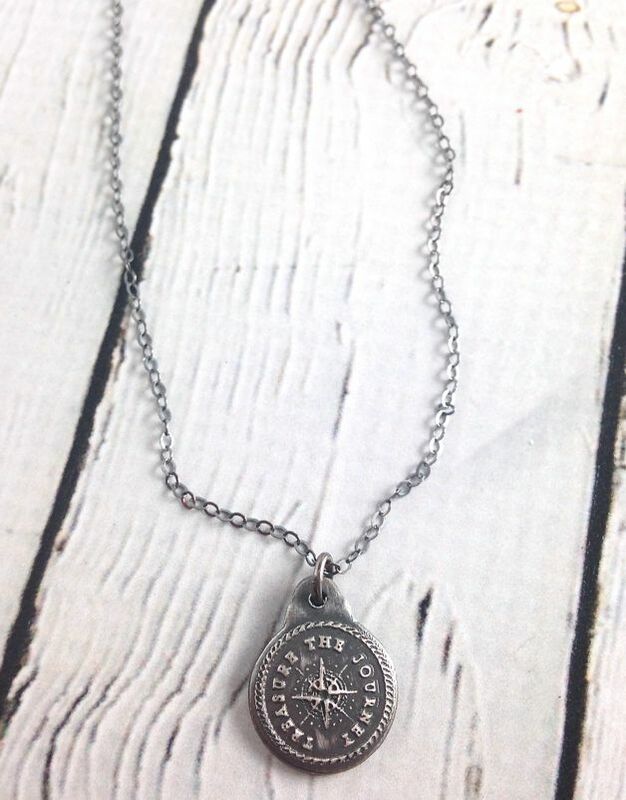 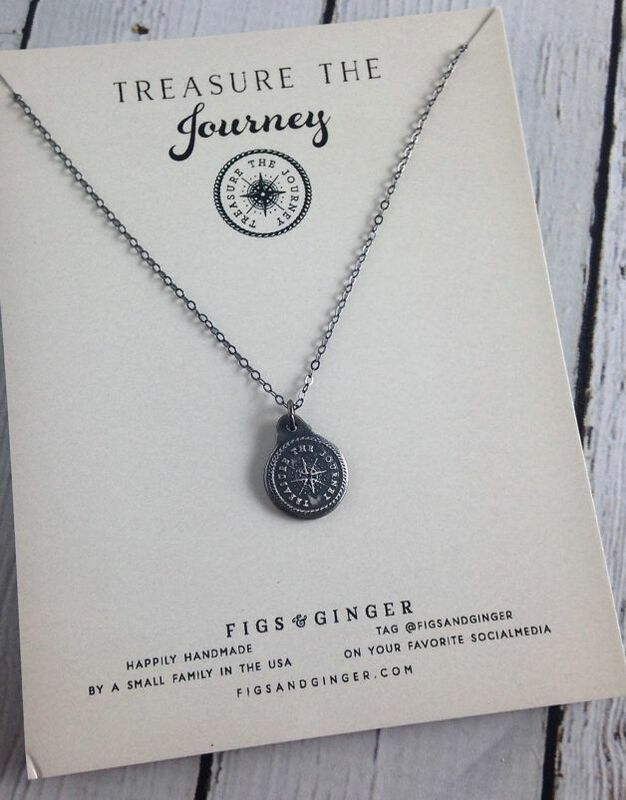 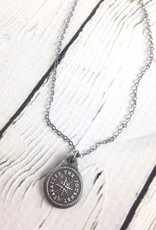 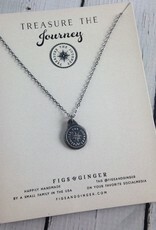 This listing is for one 18" Compass" Necklace on a cable chain. 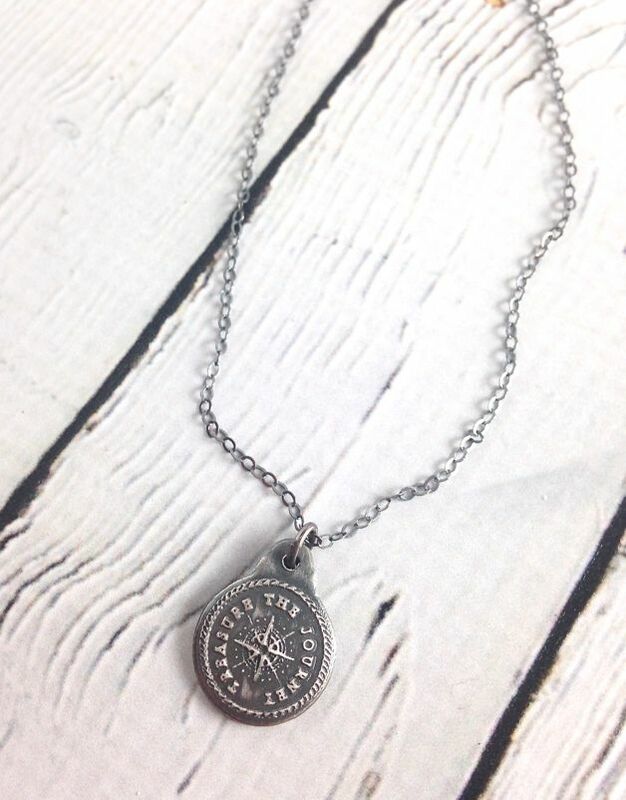 Each piece is handmade with eco-friendly materials and techniques. 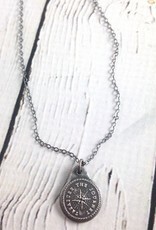 These are handmade with 100% Silver & Sterling Silver.